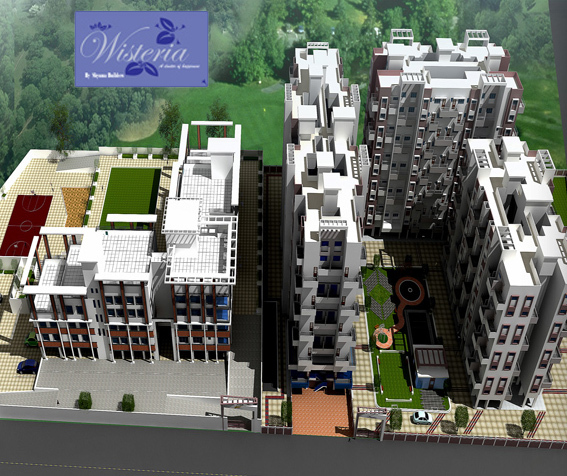 Shyama Hiten is one of the popular residential projects that is located in Tanaji Nagar, Pune. This project, developed by Shyama Builders, offers apartments with basic amenities that are required for a comfortable stay of residents. Additionally, it is located in proximity to the market and many educational institutions. Those looking forward to turn their dreams into reality can opt for one of our highly-popular projects, Janvi Apartment. It has been creatively designed, keeping the clients’ lifestyle in mind. We have outfitted this complex with all the requisite amenities, giving due consideration to residents’ convenience. 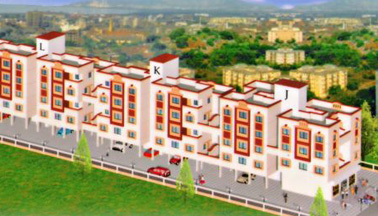 Mitika is a premium housing project. 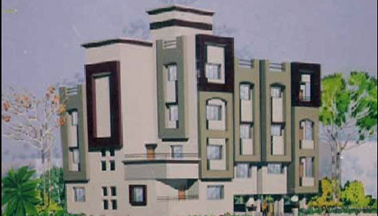 The project offers Apartment in 2 BHK configurations available from 900 sqft. The project is Completed project and possession in Dec 11. It offers apartments with basic amenities that are required for a comfortable stay of residents.It is located in proximity to the market. Classic by Shyama s at Chinchwad, is one of the most sought after residential project in Chinchwad, PCMC of the recent times. Classic by Shyama s is nominally priced and is very conveniently located. The surroundings provide access to facilities like hospitals, schools, banks, convenience store etc. 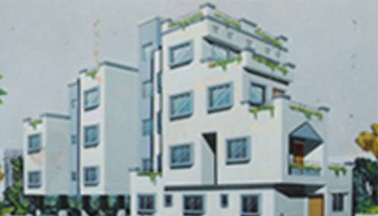 Shyama Builders has launched its premium housing project, Shyama Corner, in Pimpri, Pune. 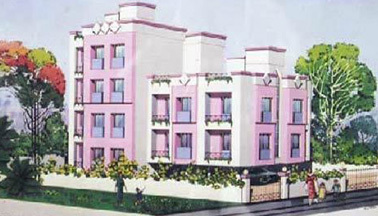 The project offers 2 BHK Apartment from 800 sqft in PCMC. 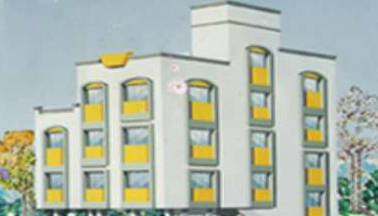 Among the many luxurious amenities that the project hosts are Car Parking etc. 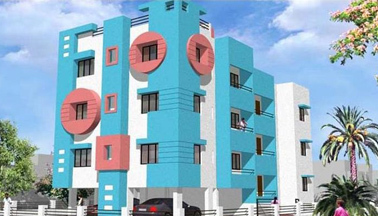 Shyama Builders Shyama Corner is Completed project and possession in Dec 11. 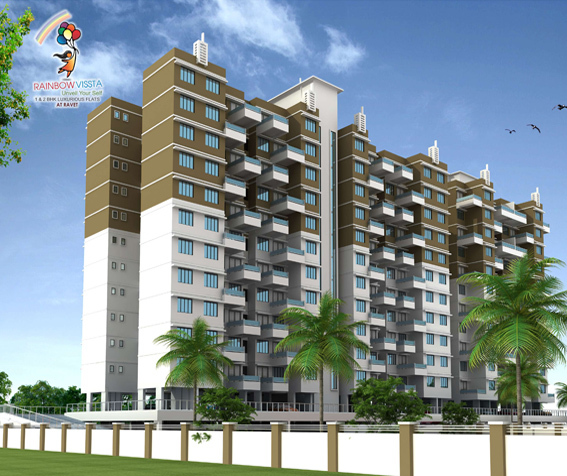 Shyama Heritage is one of the popular residential projects that is located in Keshavnagar, Pune. 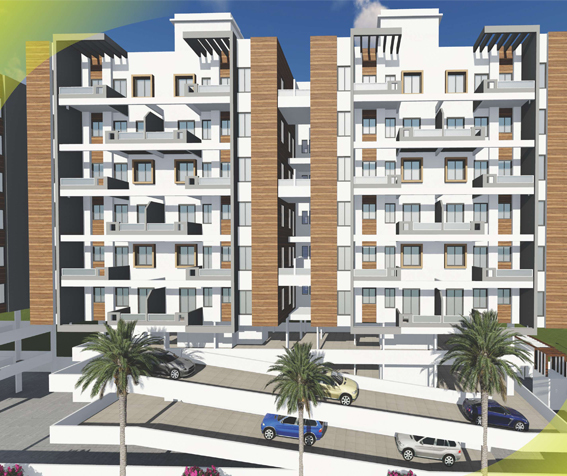 Developed by Shyama Builders, this project offers 2BHK apartments with modern amenities for the comfort of residents. It is close to market, hospital and many educational institutions. Shyama Estate brings a lifestyle that befits Royalty with the batch of magnificent Apartments at Pimpri Chinchwad. These Residential Apartments in Pune offers limited edition luxury boutique houses that amazingly escapes the noise of the city center. 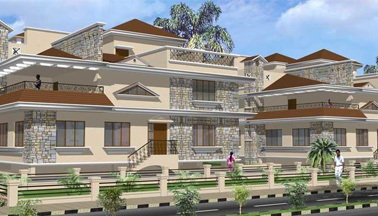 It is one of the most prestigious address of Pune with many facilities. 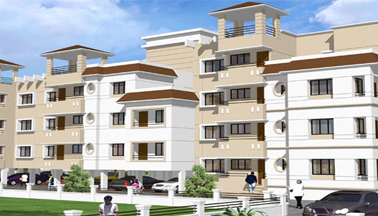 Shyama Heights is an completed premium residential property. Located strategically in Bijju Nagar, Jharsuguda. The project boasts of superior lifestyle amenities plus an easily accessible location and an array of thoughtfully designed bedrooms. Shyama Heights houses state-of-the-art Apartments. Vrindavan, which in itself is a mark of perfection. This project truly reflects our interior planning & designing skills and is widely admired for its peaceful surroundings. It’s one of our most creative projects and has been designed by making optimum utilization of vivacious colour combinations and patterns. 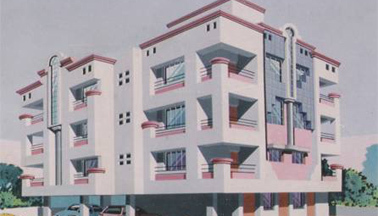 Shyama Builders has launched its premium housing project, Yashshree Apartment, in Sudharshan Nagar Chinchwad, Pune. 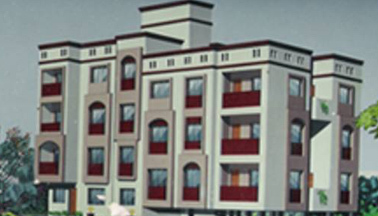 The project offers 2 BHK Apartment from 800 sqft in PCMC. Among the many luxurious amenities that the project hosts are Car Parking etc. It has been designed by making optimum utilization.